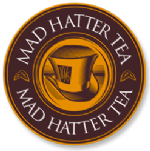 Mad Hatter Earl Grey is an exotic high quality tea and excellent bergamot combined together with ancient skills designed to create on endearing flavour that bursts with anticipation with each sip. 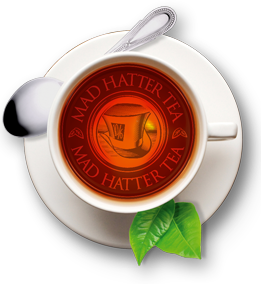 If you like Earl Grey, you will simply love the quality flavour created by our Tea Blenders as they’ve endeavoured to offer an element that releases a balance of unified flavours of Mad Hatter Tea and Bergamot especially for the enjoyment of ones taste buds. 1 x 100 grams of Earl Grey loose leaf tea. 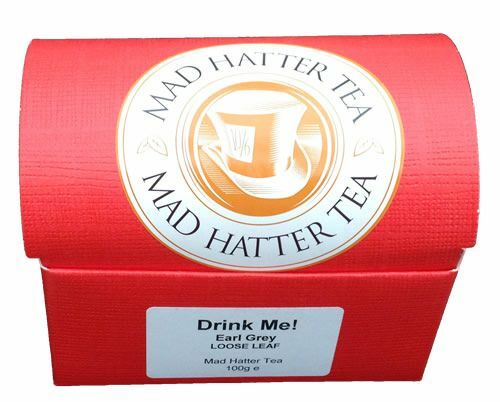 which is how ‘Earl Grey’ came to market.